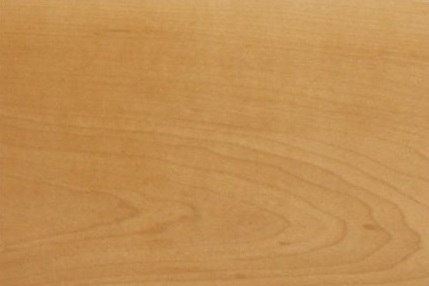 Choose from prefinished or unfinished solid Hard Maple stair treads and risers. 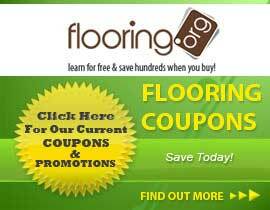 We have a variety of sizes to meet your flooring needs. The prefinished option comes with an ultra durable aluminum oxide finish.